Follow up on resume tips and techniques. You have sent your resume to a company and you haven't had a response. After a week or two of not having heard anything, it is a good idea to proactively contact the company to find out if they have read your resume and if they are interested. There is nothing to be gained from sitting around waiting for a response once a reasonable period of time has lapsed. Write a professional follow up on resume email and find out the status of your job application. How long should I wait before following up on my resume? If the job posting does not have a close date it is advisable to wait about a week before following up on your resume submission. If there is a closing date, wait a week after the deadline to allow the company to go through the resumes and schedule interviews before following up. 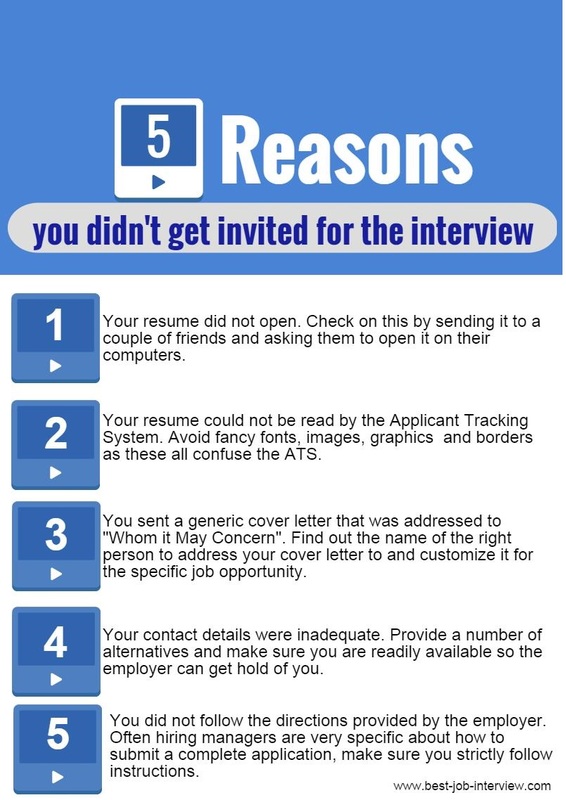 However if you have sent your resume in response to a job posting that clearly states that you should not contact the company it is wise to follow these instructions and wait for feedback. How should I follow up on my job application? Email is a good way to follow up because you can resubmit your resume as an attachment. This saves the employer from having to search for your original resume. 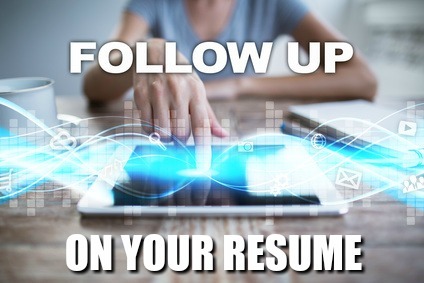 Send your follow up on resume email to the individual to whom you submitted your original resume. If you submitted your resume to a link or code then try and find the hiring manager's name and email address. Look on the company website or call the company and ask the receptionist. If you are unable to find contact details for the company you can send the follow up email to the same address you sent your resume. Send your email in the early morning before the inbox gets cluttered or the employer gets busy with other tasks. Use the sample resume follow up email below to help you write your own follow up letter. What should I include in my follow up email? Use this email example to follow up after submitting your resume in response to a job posting. I submitted my resume on the DATE for the position of Receptionist advertised on Indeed.com. I am enthusiastic about working at XYZ Company and I am confident that my skills and strengths are an excellent match for the job requirements. As mentioned in my resume I have over X years experience running a busy reception area holding similar responsibilities to those listed in your job posting. For your convenience I have attached a copy of my resume. Please let me know if I can provide any outstanding information you might need regarding my application. I can be reached at (phone number and email address). 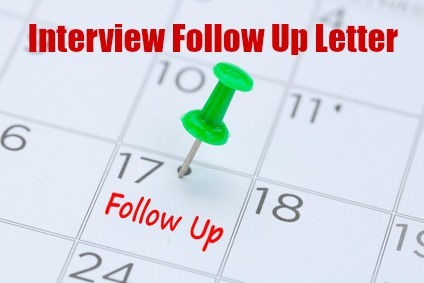 A key component of your job search is follow up. Take action to find out the status of your job application. Following up on your resume demonstrates sincere interest in the job and a proactive approach. Is your resume sending the right message? Use these job-winning resume samples to find out. A well written cover letter will get you the interview. View the 50 plus sample cover letters and turn your resume submission into an interview. How to complete a job application successfully. Find out why your resume may not get you the interview at resume mistakes. Be proactive in finding out the status of your job application.